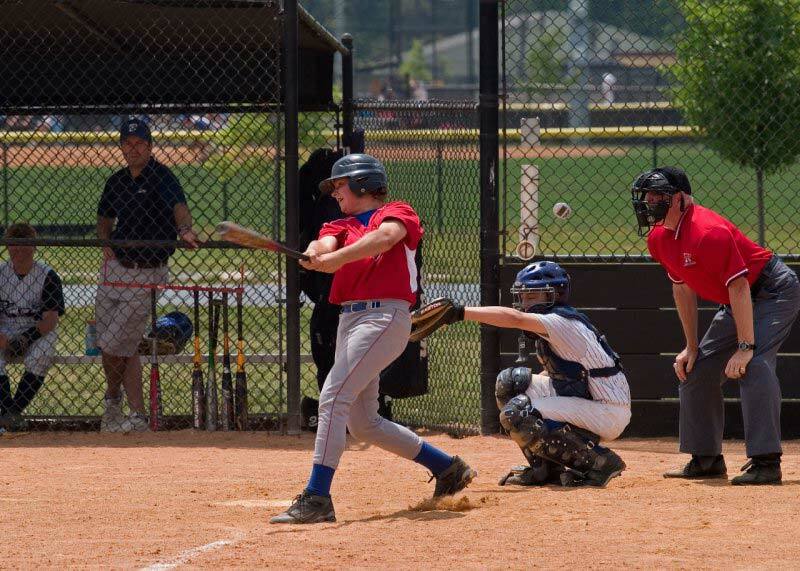 Baseball is a team sport that combines many roles and skills, but we all know that the most exciting part of a game is going to be the home run. Winning teams hit a lot of home runs. They are defining moments in a match that will be remembered and shown on the highlights reel for the world to see. In website design we experience something very similar. A great website must have great content, outstanding SEO and a web designer who knows exactly what the company or brand is about. There are hundreds of components that contribute to great web design. However, for many visitors the take-it-or-leave-it moment will come when they see your homepage, particularly with attention spans getting shorter and our use of the internet teaching us to make decisions in an instant. It will help define the way that potential customers experience your business and evaluate whether they will come back. In sport your preparation, strength in depth and all-round performance can be outstanding, but in two or three defining moments your opposition can wipe the floor with you. Your website (and indeed your services!) might be much better than a competitor’s, but if your homepage is letting you down then customers might well choose not to bring their business to you. It is true that that visitors will often enter your site through other avenues – primarily through social media, links from other websites or a search engine – and it’s also evident that web design is about more than one good page. However, there are inevitably key pages that will shape a visitor’s first impressions of you, and your homepage should be a priority. This is particularly true for E-Commerce sites where you are selling products directly to your customers and the first-time visit is key for building trust and showing that you are a reputable site offering great customer service. It’s no surprise that sites like Amazon spend so much time and effort developing their homepage, simply because it communicates so much about the business, services and products that are available. We are a leading website design agency in London who are passionate about helping our clients succeed in their field of business. We have a talented team of website designers who have significant experience in both web design and website updating, and as you can see from our portfolio we’ve worked with a huge range of clients. To find out more about our services why not contact us and explore how we might be able to work together. If your website or homepage is lacking that dynamic home run quality then we would love to hear from you.